As an industry-leading accountancy firm, Price Bailey needed an FP&A solution that was truly best of breed. With partners looking to the finance team for strategic advice, spreadsheets simply were too cumbersome and slow. Price Bailey consolidated data across numerous business units and groups and used Adaptive Insights’ modeling and forecasting capabilities to analyze the bigger picture to provide tangible advice on business-changing decisions. Price Bailey is a leading firm of chartered accountants and business advisors with offices throughout East Anglia, London, and Guernsey serving local small and medium-sized enterprises, private clients, and regional, national, and international businesses. Adaptive Insights has been really useful for working through our income statement, and the balance sheet and cash flow, because it’s simple to make the formulas, and it’s all consolidated quite easily. When accounting is your business, it is essential that your accounts run as smoothly as possible. To ensure this was the case, the Price Bailey finance team needed to replace its spreadsheet-based planning and budgeting system and deploy a modern cloud-based corporate performance management (CPM) solution that could keep up with the firm’s ambitious service proposition — helping every client run a better business. What’s more, to keep up with changing global factors, Price Bailey needed an agile FP&A system for all future planning needs that eliminated errors inherent in Excel-based systems. As a company which generates revenue through its expertise, Price Bailey’s profitability is measured through chargeable time. Time-based fees are an extremely valuable indicator of the accounting firm’s financial health. As such, Price Bailey was able to work with Adaptive Insights’ partner Clear Plan to design a tailored planning and analysis solution that built this into the company’s model. 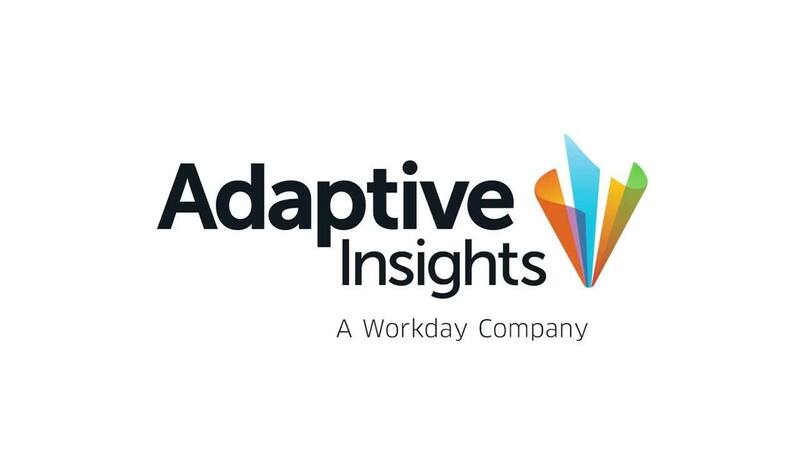 Price Bailey chose Adaptive Insights Business Planning Cloud due to its ability to deal with a complex corporate structure, including 12 interconnected entities with additional subgroups. Its ability to generate a single version of the truth also meant that version control issues were eliminated, making the data much less prone to errors. The finance team at Price Bailey had always been part of the partner-level business discussion, but previously its hands had been tied in terms of forecasting due to the errors that were inevitable with spreadsheets. Now, the team is able to forecast six months ahead. The whole budgeting process is not near as painful as it used to be, and it’s a lot easier because of the automation that the tool gives you.